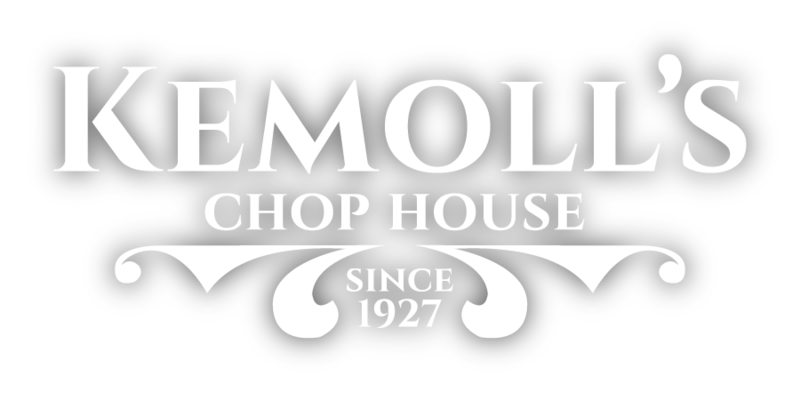 The rebranded Kemoll’s Chop House opens today in the former Dierdorf & Hart’s restaurant in Westport Plaza. The new 8,000-square-foot restaurant will pay homage to Kemoll’s 93-year legacy, by serving many of its top-selling Sicilian dishes. 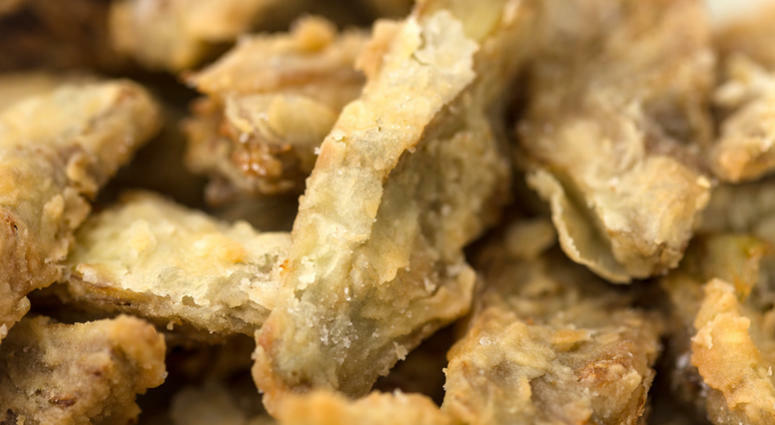 It will also offer dry-aged steaks and fresh seafood as part of a refreshed menu. The new Kemoll’s Chop House will be open for dinner service to start but will lunch hours at a later date. 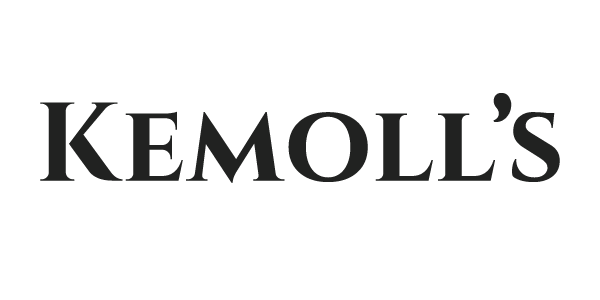 Kemoll’s closed it’s downtown St. Louis location on January 31 after 30 years at that location.